Japanese food has become such a permanent part in my life that my body automatically craves for it at least once a week. It is comforting to know that many share the same sentiments, and we could all rejoice in unison whenever a new Japanese restaurant comes to town. 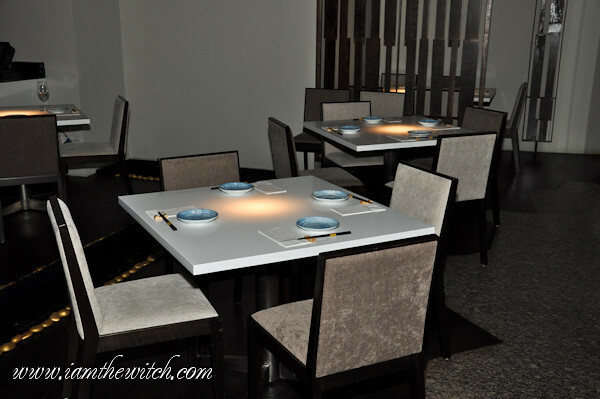 Kin No Mizu at The Intermark happens to be one of the latest additions to the family, serving authentic Japanese food in a fine dining environment. Set in a contemporary environment with a mini river and waterfall running around the tables, this restaurant boasts of elegance as well as tranquility. Starting our dinner that night was the Tofu Salad which came with a side of 3 different dressings – wafu, kimuchi and plum. 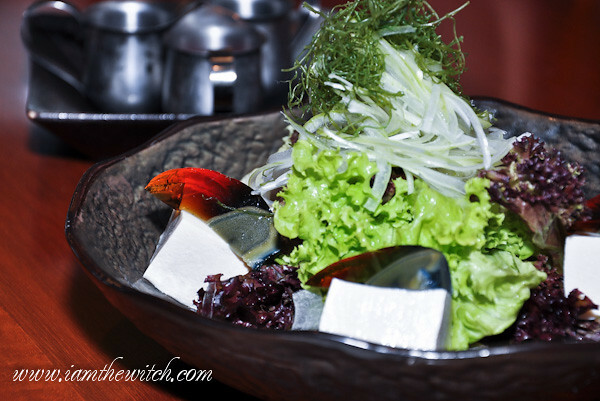 While the salad was plain, I enjoyed the mixture of kimuchi and wafu dressing on it, together with slices of century egg that made it more appetizing. 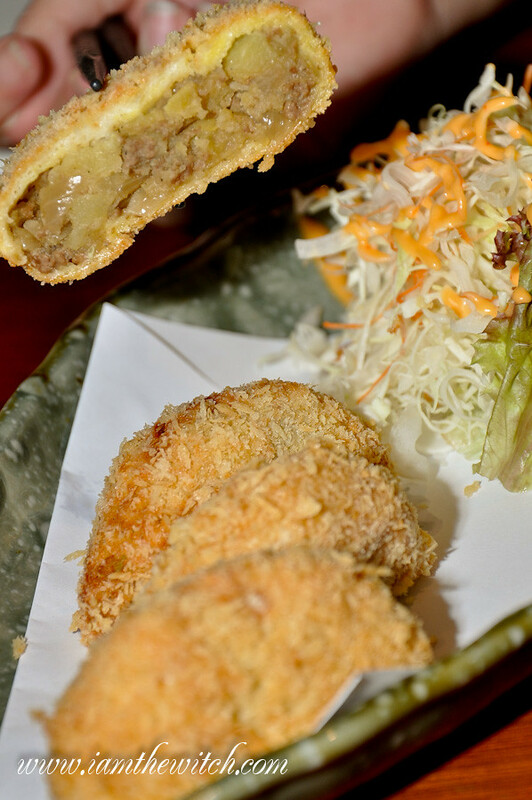 If greens are not the thing for you, perhaps something more sinful like the Sukiyaki Croquette might work. Four pieces of deep fried, golden nuggets filled with savoury mashed potatoes, peas and minced beef marinated to perfection. Eat this once it’s served to get the inevitable crunch from the breaded skin. 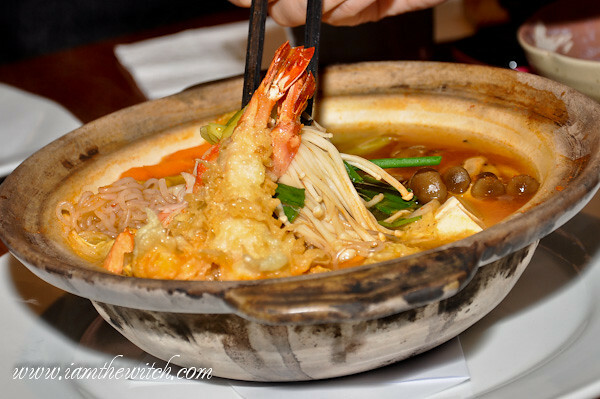 Seafood Kimchi Nabe was a claypot of kimchi soup filled with generous ingredients such as prawns, scallops, salmon, carrots, mushroom and glass noodles. Served piping hot, this was slightly spicy and sweet, evidently from the seafood used in it. The clear soup was light but addictive, and it had me downing one bowl after another. Slurp! 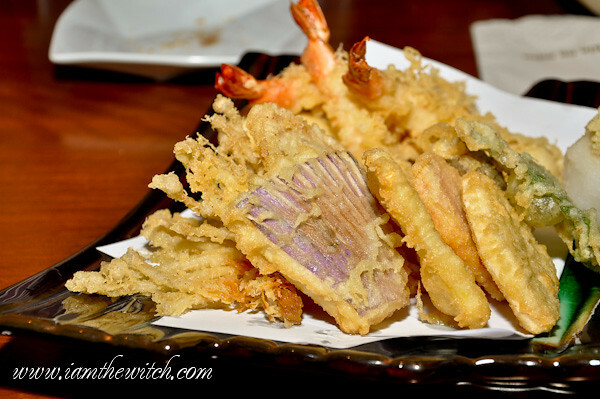 The Assorted Tempura was a platter of deep fried prawns, fish and vegetables, freshly fried to a golden hue. I liked that the deep fried items were not drenched in oil, and they all had the nice crinkly bits of flour at the edges that gave them a nice crunch. 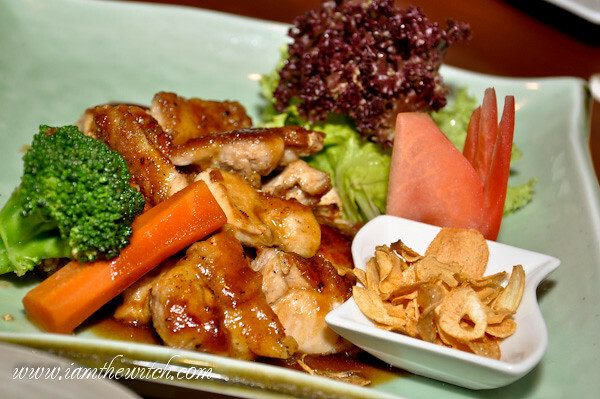 For mains, we tried the Chicken Teppanyaki, which in its own seemed to be a very common dish but in the hands of the chef, was transformed into a plate of irresistibly aromatic and delicious chicken pieces oozing with flavour. I was impressed! Truth be told, I did not have high expectations when it came to chicken dishes but this was rather outstanding, and even more so when eaten with the crispy garlic that came at the side. A match made in heaven, that’s what it was. 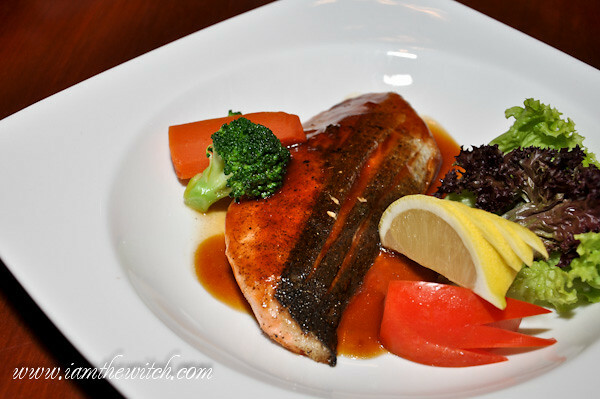 Each of the Chicken Teppanyaki and Grilled Salmon came with a bowl of white rice. If you’re anything like me, a fried rice junkie, you’d opt for the Garlic Fried rice instead with an additional RM10 premium. Trust me, it will be a choice that you won’t regret. 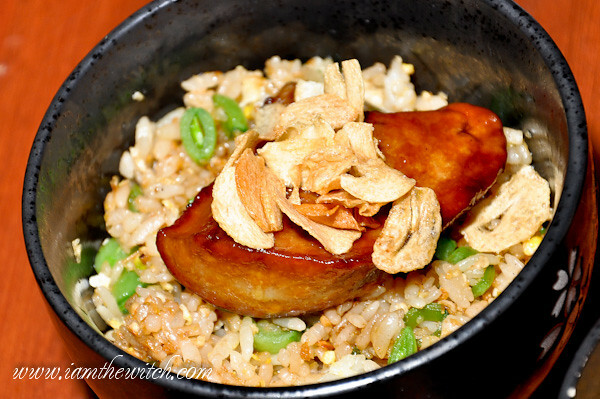 The rice was fragrant, fluffy and flavourful without being overly oily. Couple that with some fried garlic, and you’ll find yourself scooping the rice away just on its own. It’s that good. 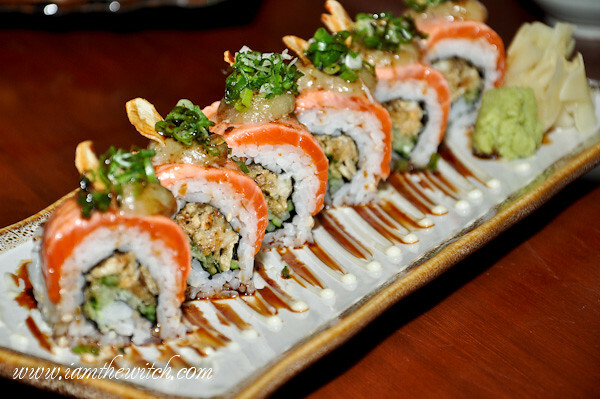 Since we were there in a big group, we also ordered some other dishes to be shared, such as the Mizu Roll Sushi with Original Recipe. 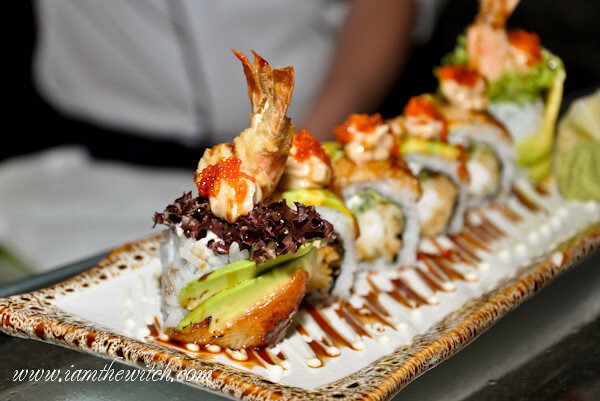 I wouldn’t know what the original recipe was, but what I do know was that the roll was nicely packed with a whole tempura prawn, unagi, and some avocado slices on top, making it a nicely balanced meal on its own. 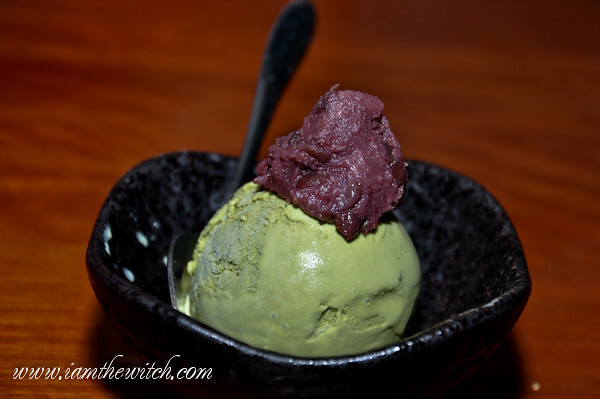 Last but not least, to end the meal on a sweet note, we had the Green Tea Ice-Cream served with red bean paste on top. The ice-cream was smooth without the hint of coarsely shaved ice, and did not melt easily. A choice of Black Sesame ice-cream was also available at the same price. 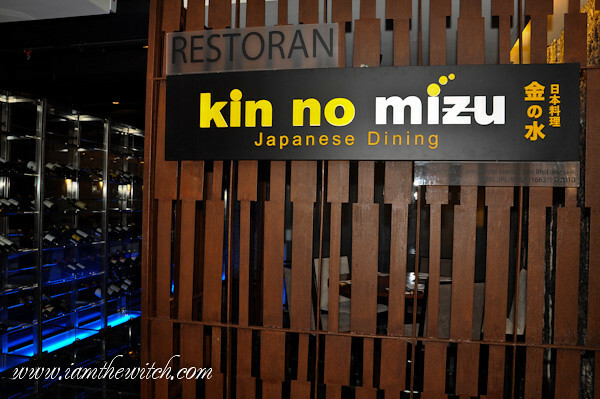 Deemed as a Japanese fine dining place, Kin No Mizu proves to be more than that. 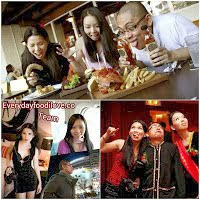 It serves delicious Japanese food without being pretentious, and is more pocket-friendly comparing to other similar establishments. I definitely would not mind returning.